Packaging is the final step of your production line, but the first thing that your customers see after your products are delivered. Efficiency and consistency are the two most important elements of any successful packaging. Good stretch wraps will protect your pallets from dust, damage and other forms of tapering. Although wrapping pallets isn’t complicated, hand stretch wrapping causes inconsistencies. 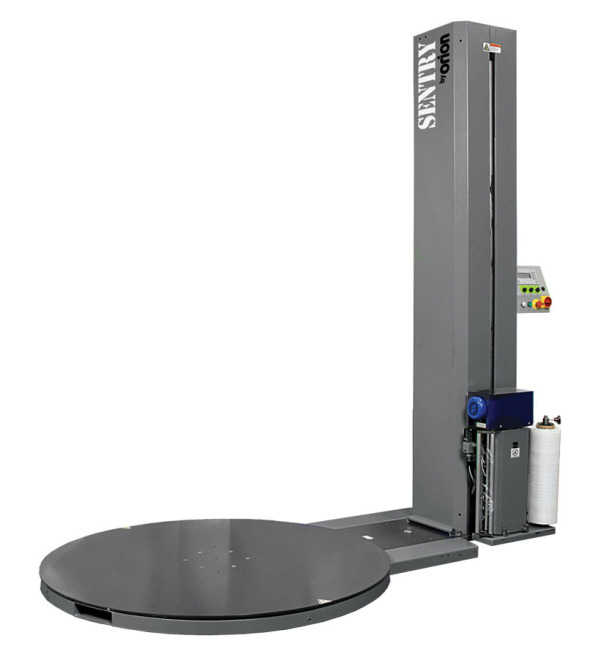 Companies are now finding it easier to invest in stretch wrapping machines that can comply with their unique daily operations. What Contaminants Will an X-Ray Inspection Machine Miss? X-ray product inspection machines have evolved greatly over the years. Modern x-ray machines can detect a wide range of contaminants based on their density or chemical makeup. Additionally, x-ray inspection machines can check package weight, seals and fill level to make sure the package is ready for distribution. Odds are that if you work in the food industry, you’ve heard of x-ray product inspection technology before. 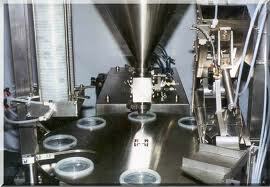 This technology has been used to help increase food safety and quality since the early 90s. There seems to be a never-ending list of food safety and quality checks to perform. 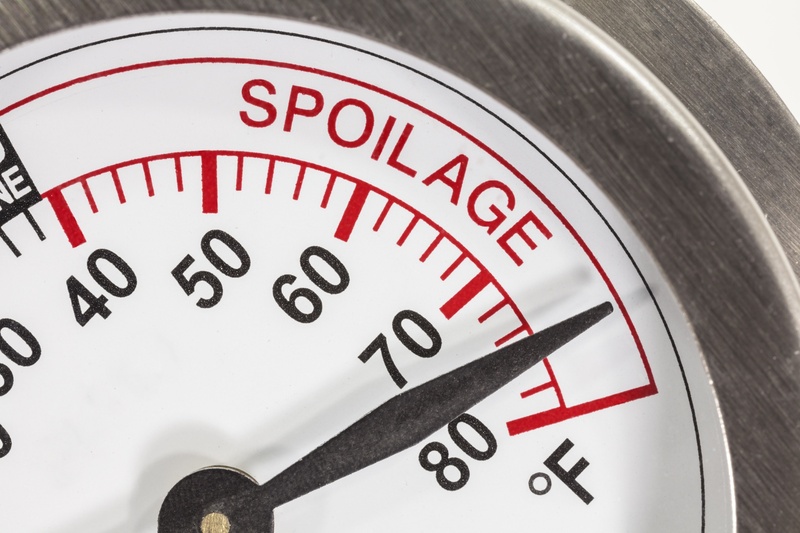 The sheer number of quality control elements you have to watch out for can leave some food manufacturers wondering why a specific quality/safety check might be necessary. There are billions of different packages that are filled every day around the world. A package can mean a jar, bottle, box, tube, a can or any other container filled with a product. According to the law, all prepackaged goods should display the volume or net weight and the number of pieces. 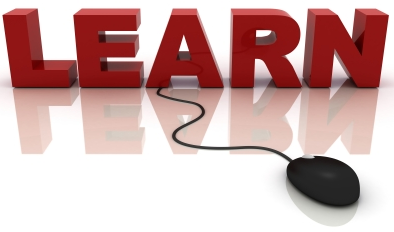 In the modern world, the value of a product is much more than just its functions and sealable elements including image and safety. Some simple products incorporate these elements because they can influence their compliance with the regulatory requirements. You should conduct product inspection checks thoroughly, including checking whether packages contain what they are labeled in legal quantities. 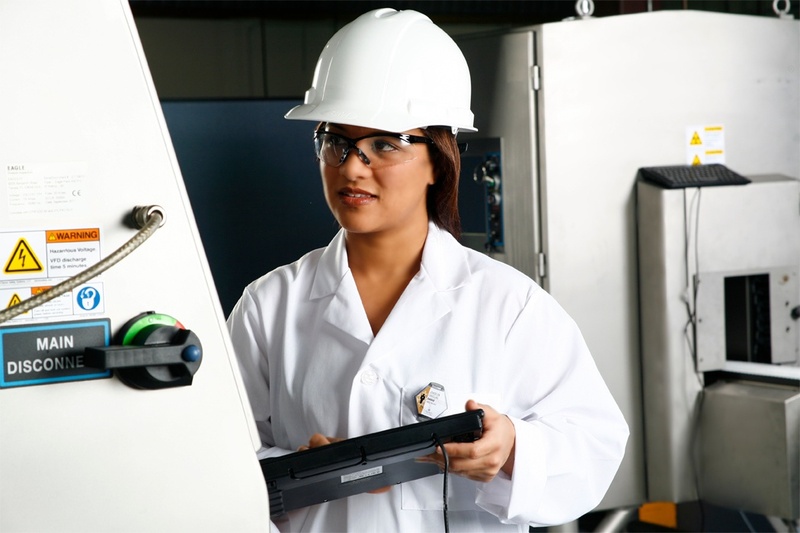 Should You Use Single Energy X-Ray Technology for Food Inspection? Food inspection has become an essential element in food production. Contamination of food with any impurities may cause serious repercussions to your business with safety programs such as Hazard Analysis and Critical Control Point (HACCP). This is because of the product liability law which states that every food producer is liable for any contamination of the products they make if a consumer gets harmed. Regular rubbers and plastics can also pass through inspection radars—which can cost you dearly. 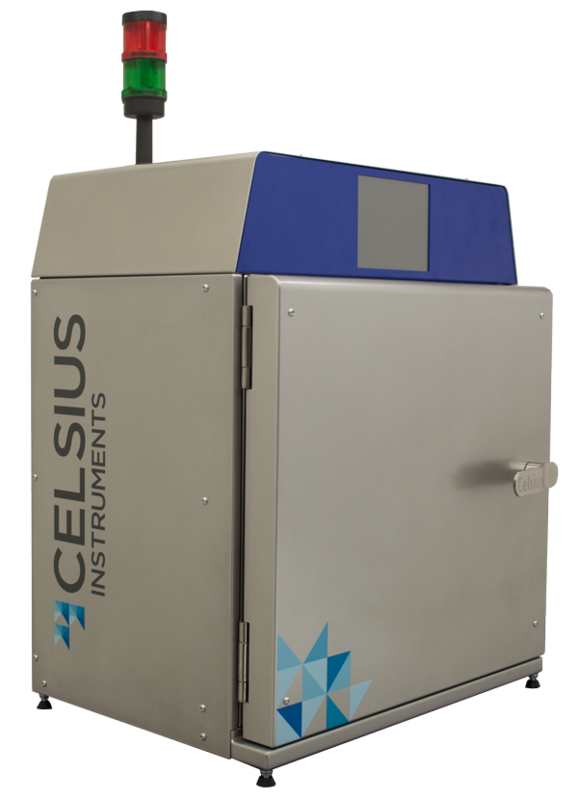 Will Product Packaging Affect the Accuracy of a Thermometry System? One of the most desirable characteristics of any quality control/assurance system is the ability to carry out an inspection of a sealed product package. This lets you put that inspection system towards the end of your production line as a last line of defense against sending out compromised products. However, many inspection technologies cannot check a sealed product package accurately—at least not without breaking the seal. 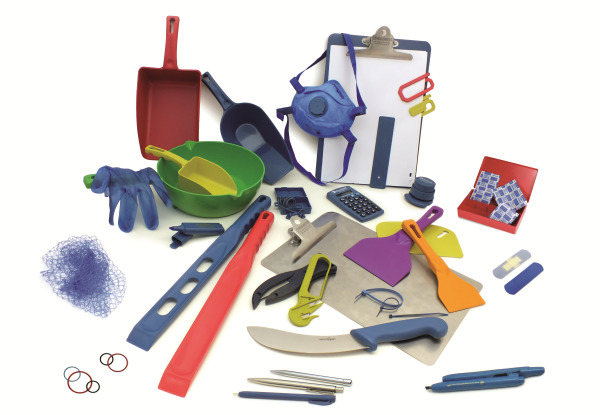 Whether it’s a bone that manages to remain wedged in a piece of meat, a loose screw that eventually falls off a machine, or bits of plastics that find their way into your batch, any contaminants in your finished product will be a major blow to your brand. The enactment of the FSMA (Food Safety Modernization Act) has led to many industries emphasizing food contamination prevention. 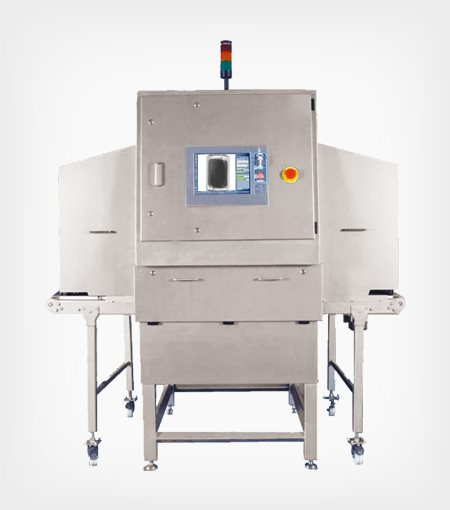 Therefore, you should meet the mandatory preventative controls to comply with the FSMA, and X-ray inspection equipment is key to ensure food safety. Products of meat and poultry have often been connected to the occurrence of foodborne illnesses. These illnesses can be reduced by implementing the HACCP concept (Hazard Analysis Critical Control Point). 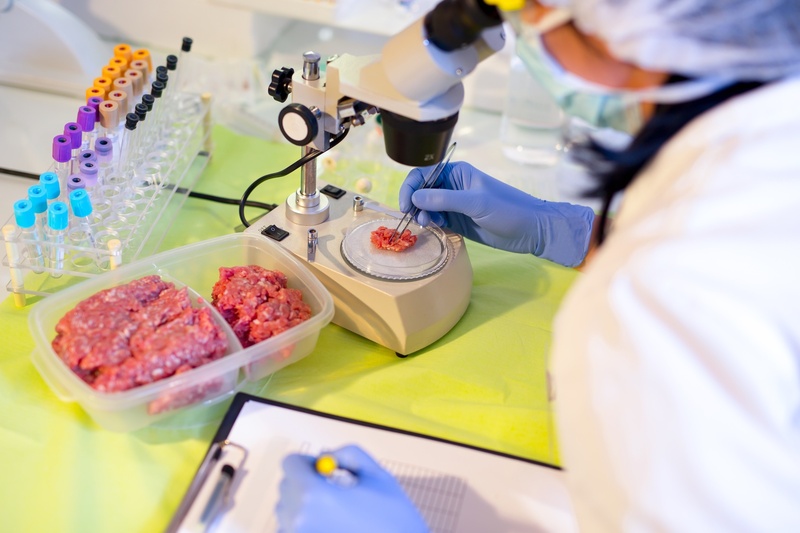 However, the FSIS has the overall oversight and authority for quality control checks in meat and poultry products that are intended for commercial distribution. Its main responsibility is to ensure that there is a wholesome production of meat and poultry products.